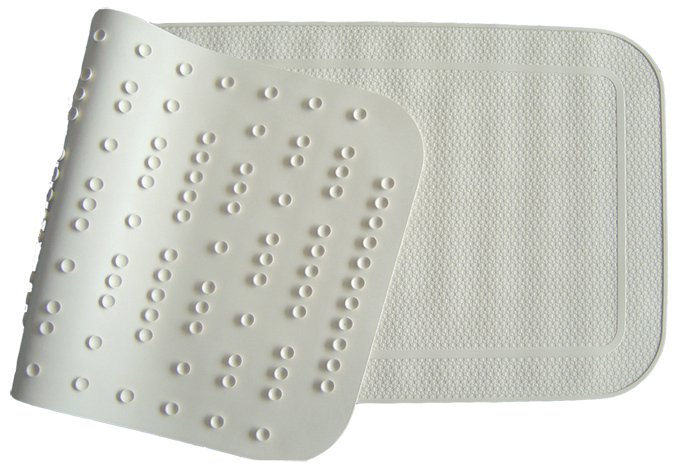 Wisecure is a professional rubber mat products supplier and specializes in manufacturing rubber products for more applications. 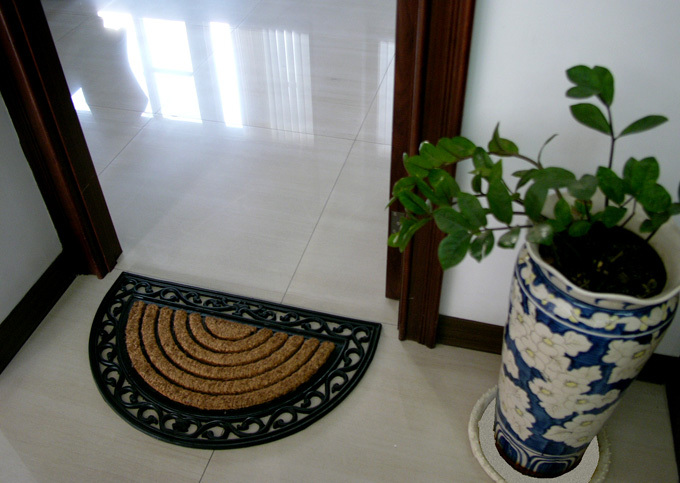 We provide a wide range of rubber base for anti slip mat, such as shower mats, kitchen mats, industrial mats, door mats, interlocking floor mat. 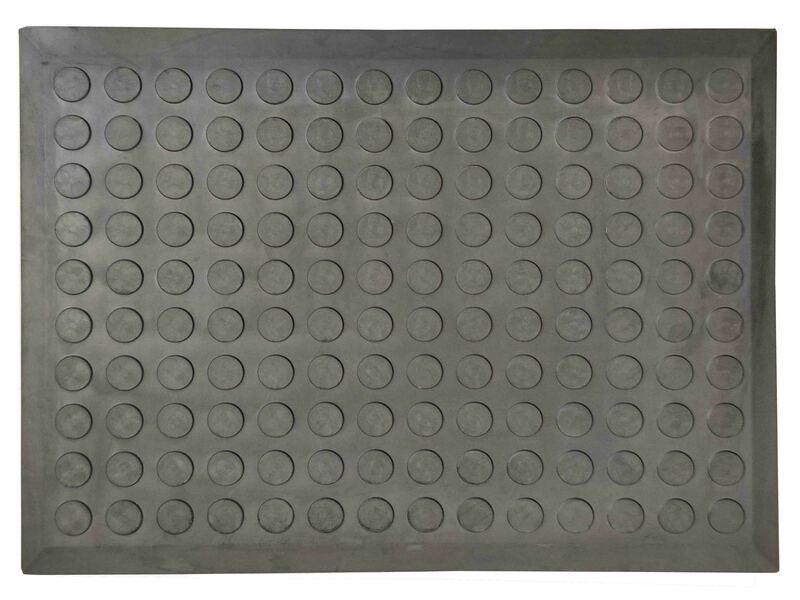 Besides these products, we have also achieved specification in the manufacturing of customized rubber products, include neolite sheets, billiard rubber cushion, rubber base for traffic safety cone, and many more. 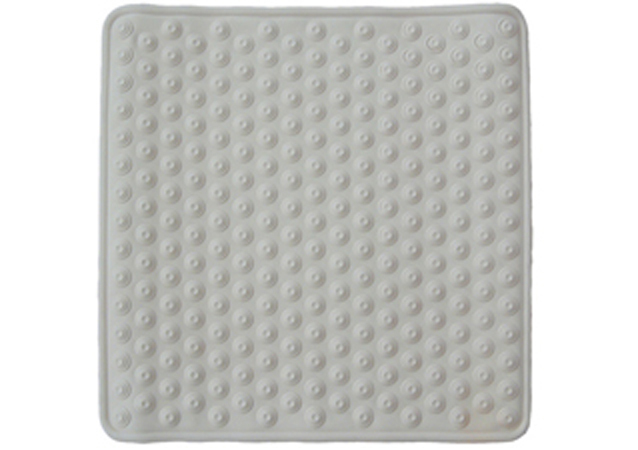 bathroom mats, tub mats, massage mats, and more. 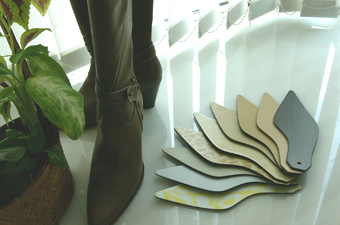 shoe sole with embossed design, leather look painted, wood grain painted, and more. 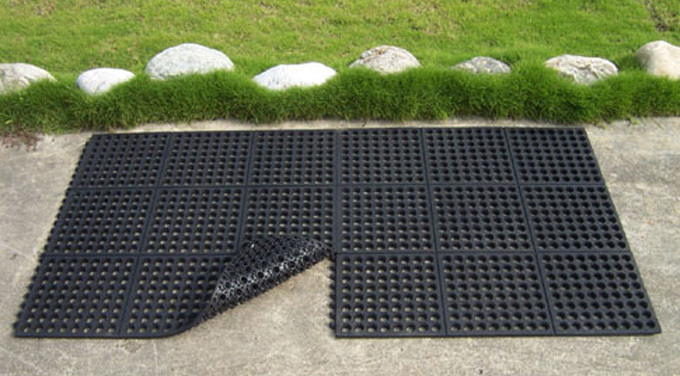 kitchen mats, interlocking mats, cow stable mats, truck bed mats, grass matting, and more. 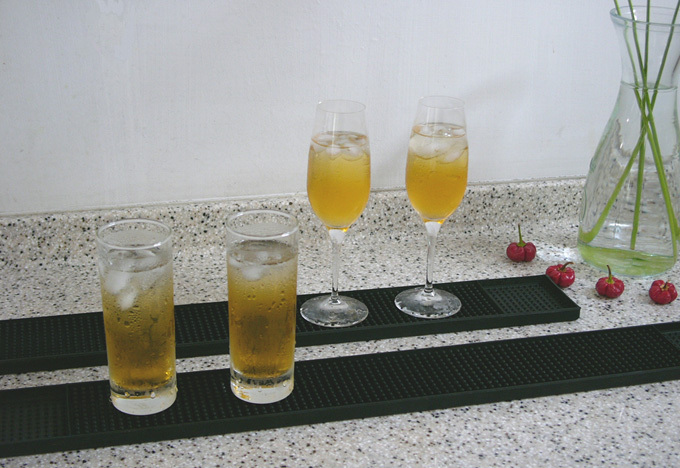 bar mats, pool table rubber cushion, golf mats, rubber base. 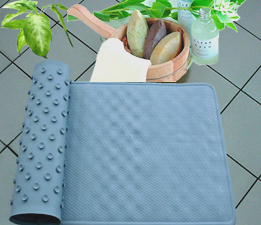 The rubber products are made from high quality raw materials which are flexibility, strength, and durability. Many years experience we have accumulated, we have managed to achieve client specified requirements and needs. If you want to get further information or have more questions, please don’t hesitate to contact us. More detailed catalogue and information will be provided at you request.